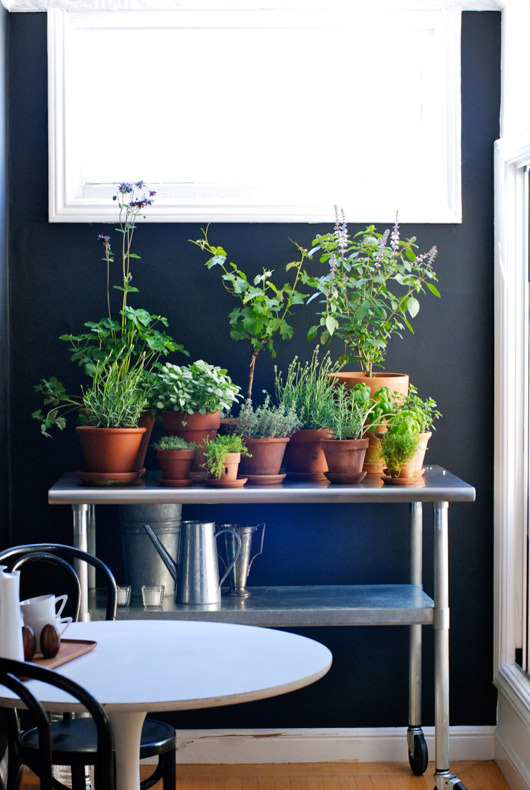 In honor of today, here are some inspiring herb projects. Follow the link to see their full project or recipe! 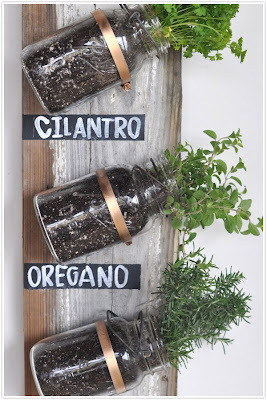 Loving this indoor mason jar herb garden! Thanks for the "herbspiration" Claire! 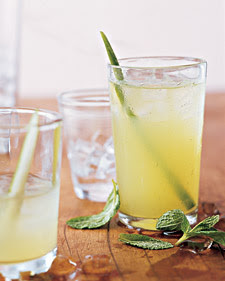 Mint, cucumber and vodka cocktail anyone? Thanks Martha, I'll definitely be making this tonight! 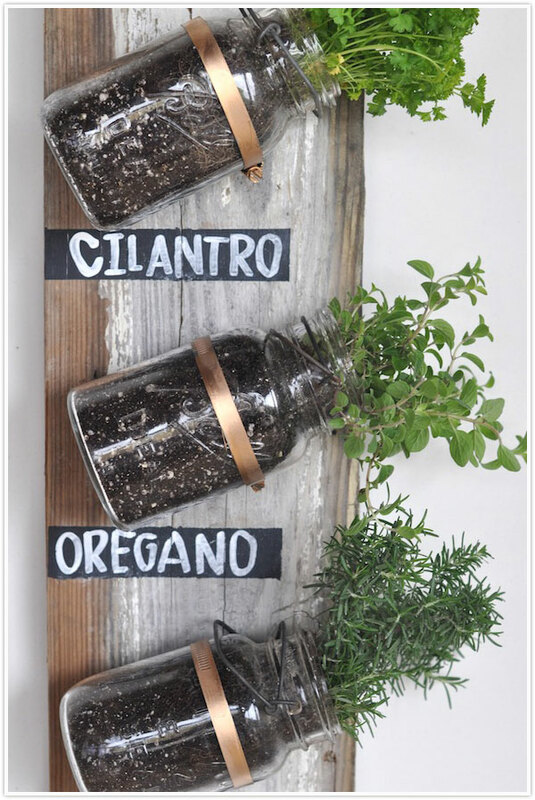 Be sure to check out Victoria's industrial cart herb garden! 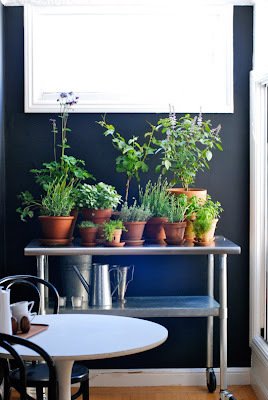 Loving the black wall and herb mix. Happy "More Herbs, Less Salt Day" however you choose to celebrate!